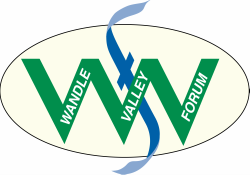 We are driven by the support of over 120 community groups, voluntary organisations and businesses who back the Wandle Valley Forum. This diverse network is united by a passion for the Wandle Valley and a desire to give it a better future. You can contact them using the links below..